These days the weather is so Hot and humid in Toronto. 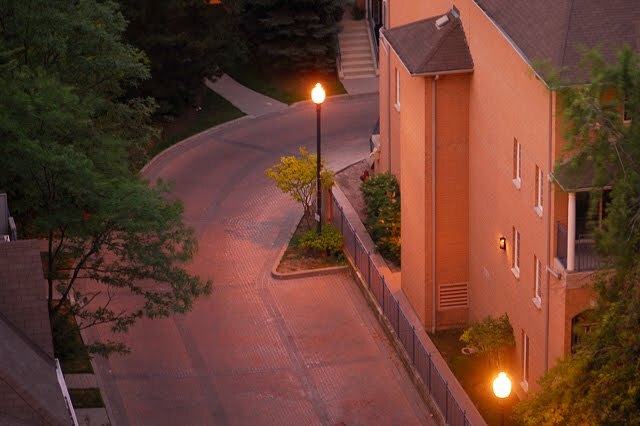 I love the time of the day that sun starts to disappear and orange street lights glow. What a lovely glow to the photo...that certainly is the best time of the day when it's hot and humid...I don't like those "sticky" days...makes you appreciate the cool nights even more. A lovely view to the silent street! Waiting for the evening, hoping for lower temperatures. :) We are "burning" here, too!! Dearest sweet afi, the nights here in Malaysia are really warm too! This is such a beautiful photo and i love the glow from it. Have a lovely merry happy mid-week and love to you! I love the blog! I'm following, please feel free to follow mine! hi Afsaneh, i've just come over after seeing your work showcased so beautifully on Jo's blog August Empress. i've spent the last while going waaay back in your archives and am in awe of everything you touch. one smash hit after another is what! 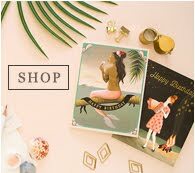 i am just swooning over your illustrations and jewelry, can't wait till you return to the Etsy shop so i can make my 1st purchase! Dearest sweet afi, i was thinking of you so i tot i come by and leave you a msg here. Missing you and i hope all is well and good for you! Have a lovely emrry happy friday and love to you! I leave in Sardinia, an island in the middle of the Mediterranean Sea...I know very well umidity! just loved your blog and your work. hey girl!! are you on a holiday or something ? I follow your blog and noticed you are away for a long time.. Is everything ok? Afi, come back, we miss you! Please, let us know if everything is alright. Dearest sweet afi, i was thinking of you and tot i drop you a message here! I hope all is well and you are doing good. I miss you! Have a lovely merry happy weekend and love to you! Aqui no Norte do Brasil é muito quente, o frio ou clima ameno passa longe! Dasdet derd nakone . hemeche aliye.